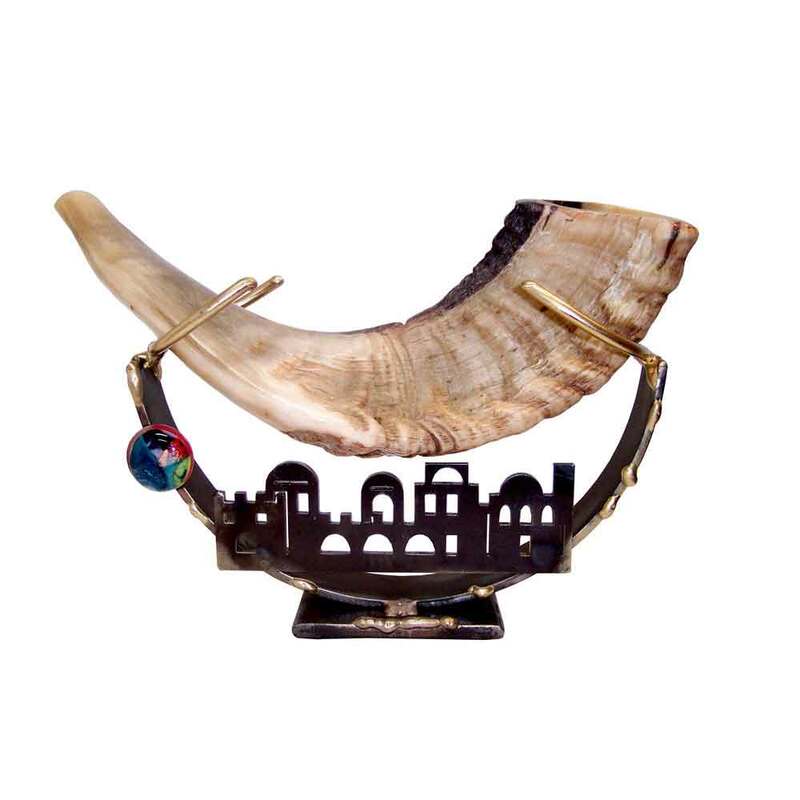 Another Great Piece By Artist, Gary Rosenthal, This Shofar Stand Features A Jerusalem Scene Cut-Out With A Multi-Color Glass Embellishment. This Sculpture Is Made In America, Measures: 5" X 7 1/2 "X 2". 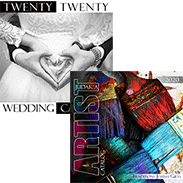 This Piece Is Handcrafted And No Two Are Alike Which Makes This A Great Gift Idea For The Person That Wants Something Unique. 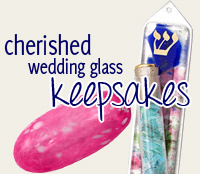 Please Note: Shofar Is Not Included. This item made a fantastic house warming gift for my nephew and his wife. They loved it and have it displayed proudly.